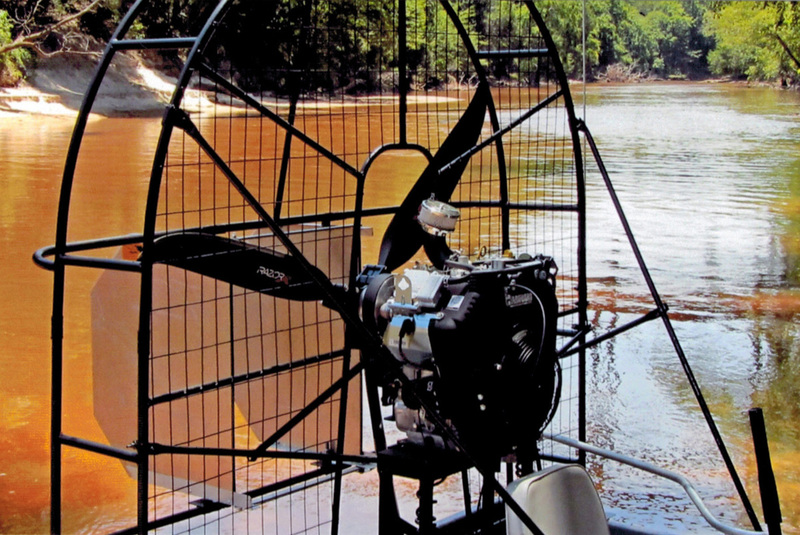 Whirl Wind developed the Mini Prop™ Series of airboat propellers for today's fun and inexpensive mini-airboats. 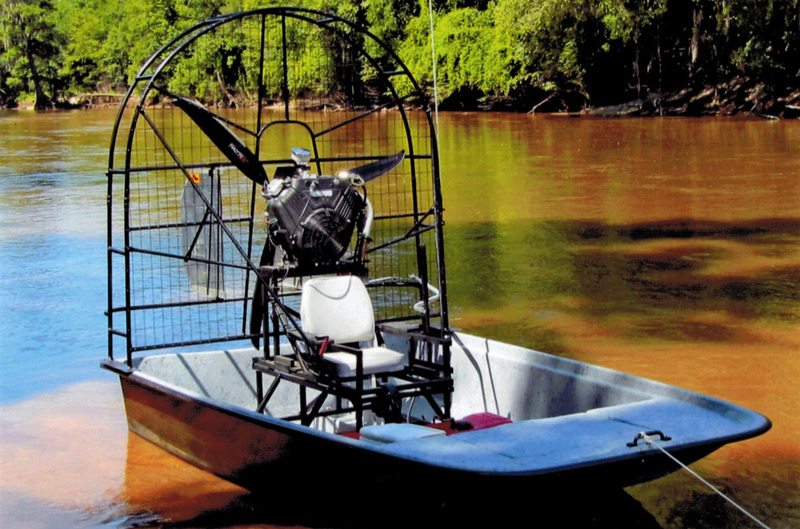 This is the first composite propeller designed specifically for mini airboats. 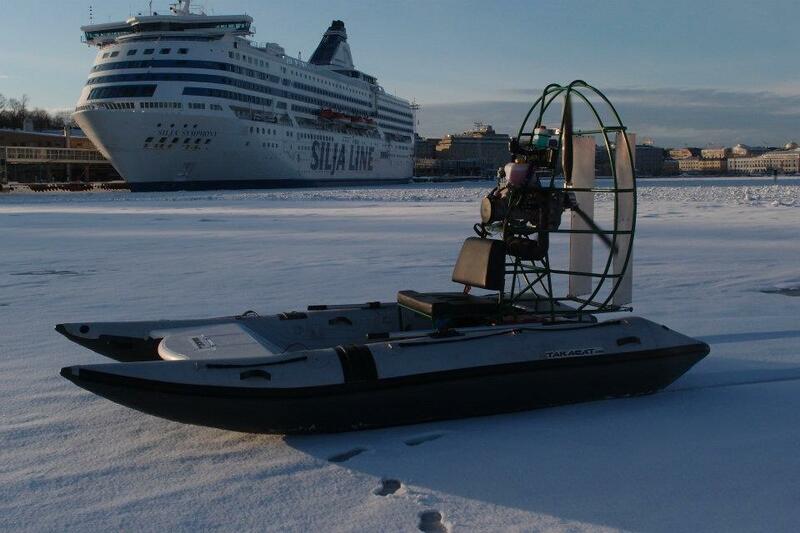 The Mini Prop is ideal for 30 – 65 hp engines (Briggs, Kohler type engines) running a reduction drive unit. 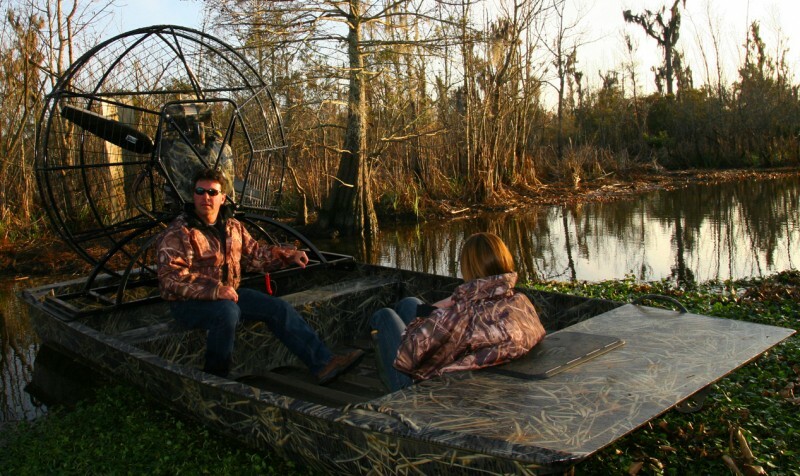 This is an ideal performance upgrade for your mini-airboat. 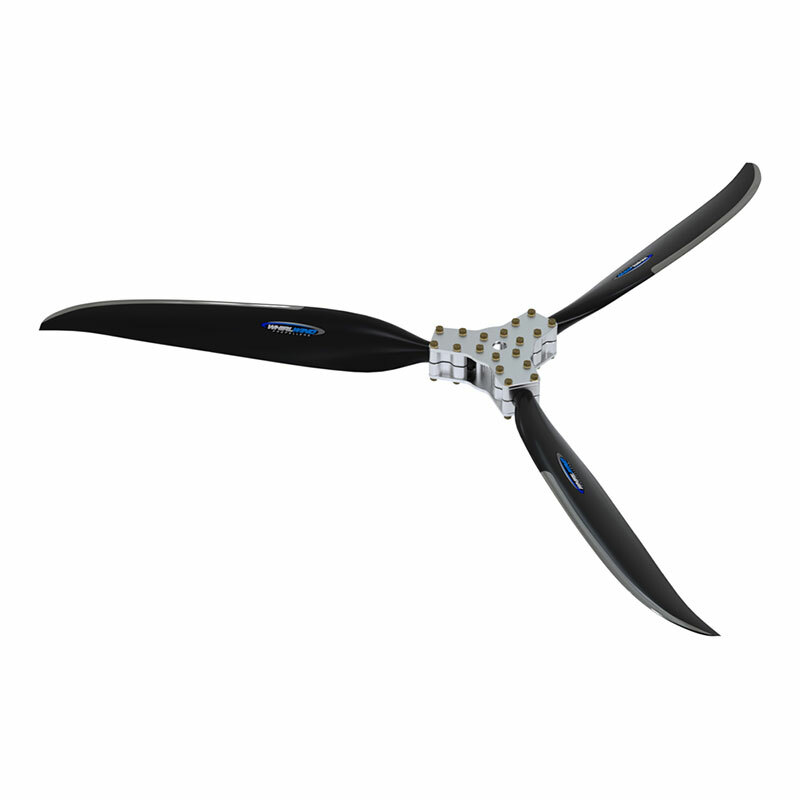 The Mini Prop™ blades offer superior durability with the long electro-formed nickel leading edge and advanced aerospace carbon composite materials. 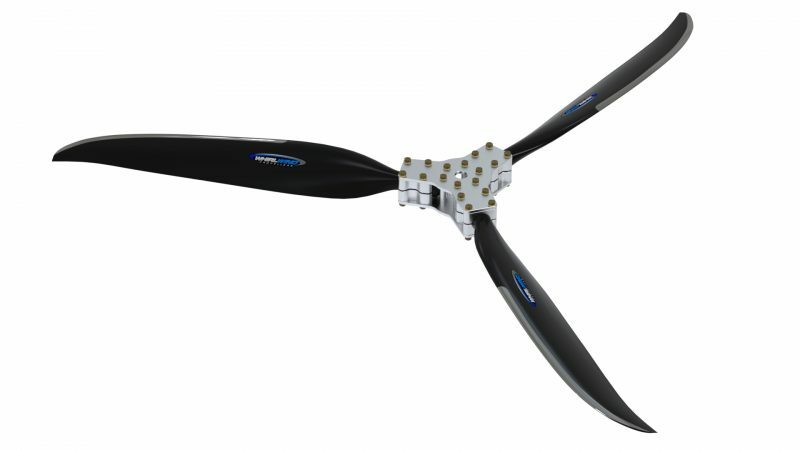 This mini-propeller has been designed to operate up to a maximum of 2500 RPM, with horsepower ranging from 30 up to 65hp. 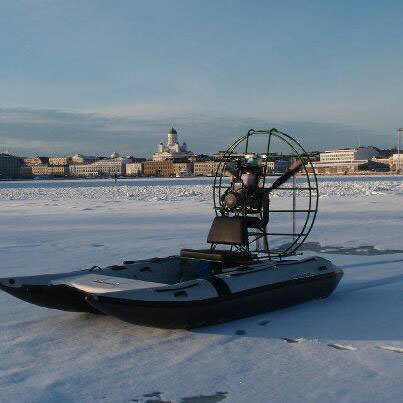 The Mini Airboat Propeller is available in 63” to 69” diameters for left-hand rotation, and 67” to 69” for right-hand rotation applications. 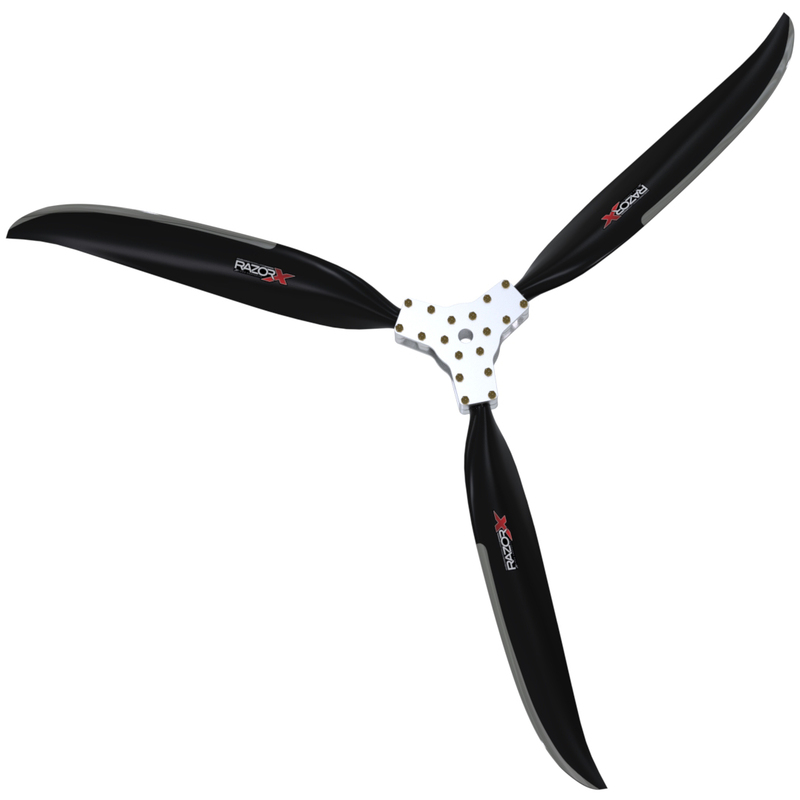 The hub is designed for the smaller Rotax 75mm propeller flange bolt pattern. 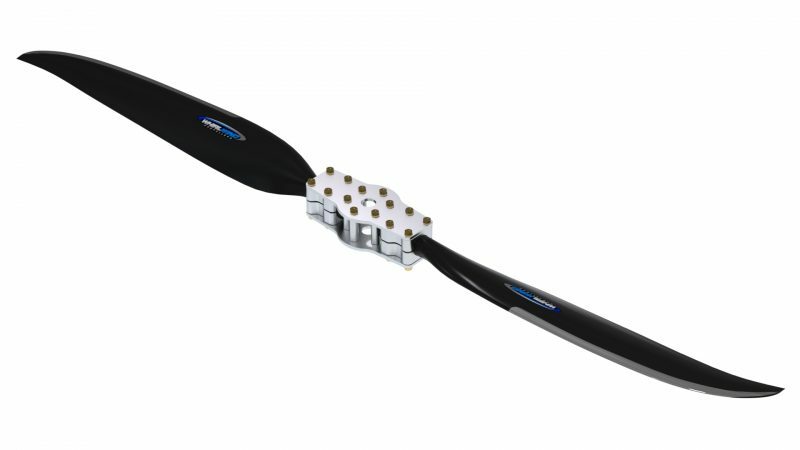 For blade coating options, click here.